At Chesterton Primary School, staff are committed to helping pupils learn beyond the confines of the classroom. 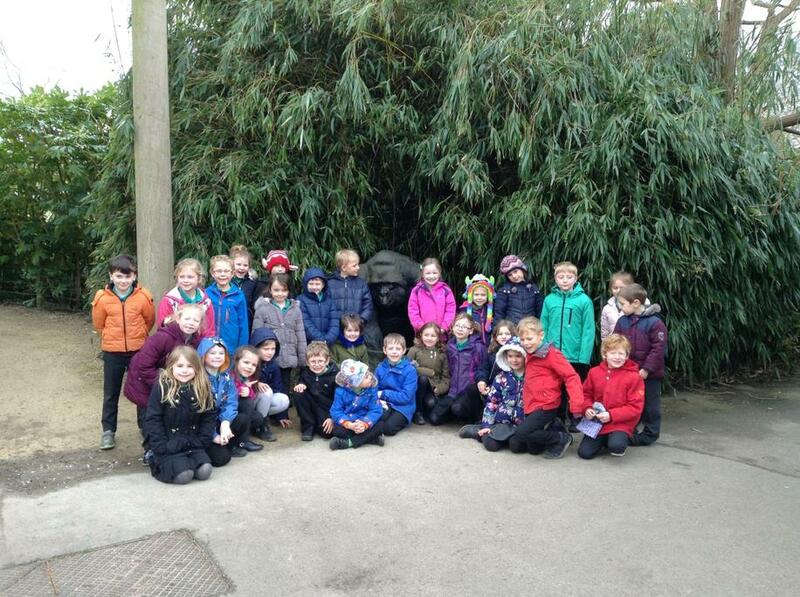 On Monday 18 March 2019, teachers, Becky Morrison and Sally Terry, took Years 1 and 2 to Bristol Zoo. 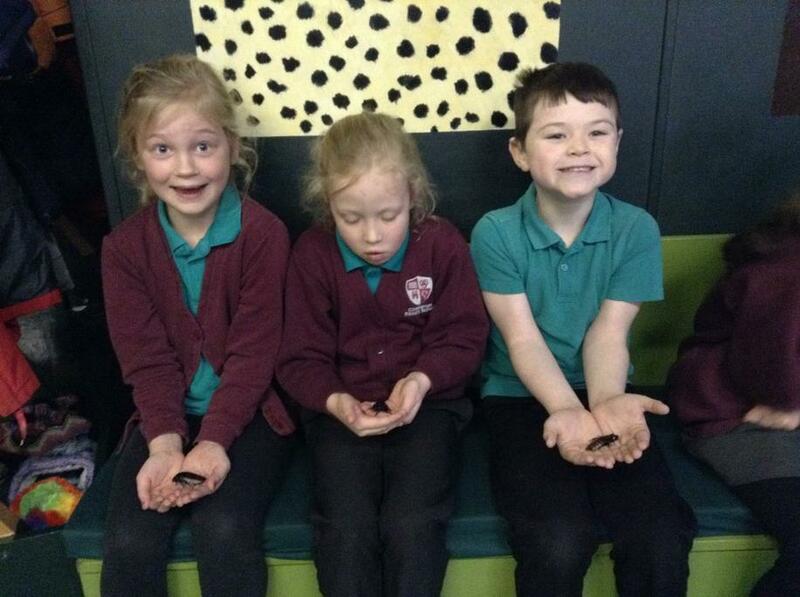 In addition to seeing all of the animals, the children also took part in a special workshop and had the opportunity to hold giant cockroaches! 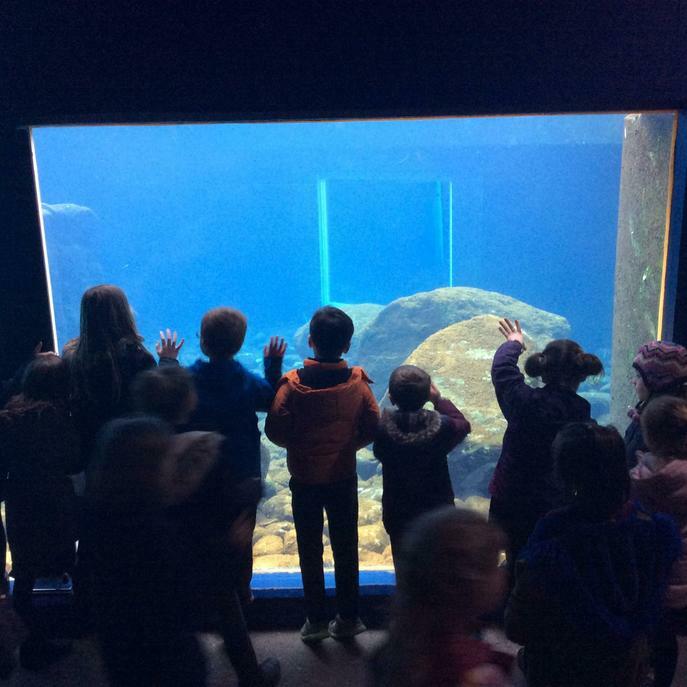 Their visit focused on science and helped them identify and name a variety of common animals and draw comparisons between them and their different habitats. 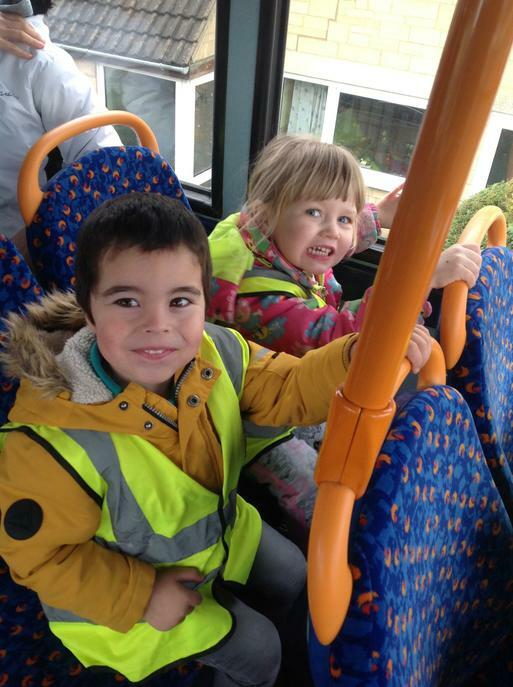 On Friday 8 March, as part of the 'Where we live' topic, pre-school children at Chesterton Primary School went on a bus trip to town and visited The Triple Two café. 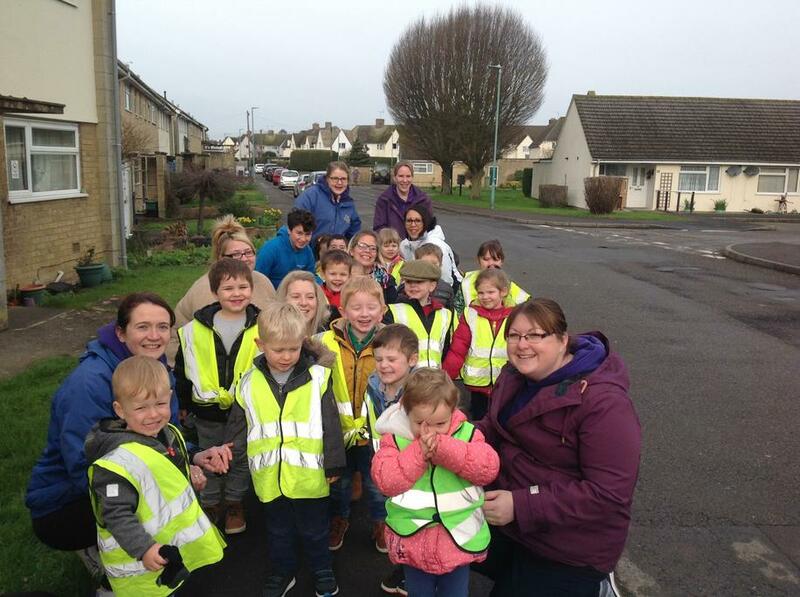 The children looked at different buildings and places in the local area, some of the children spotted their own houses. 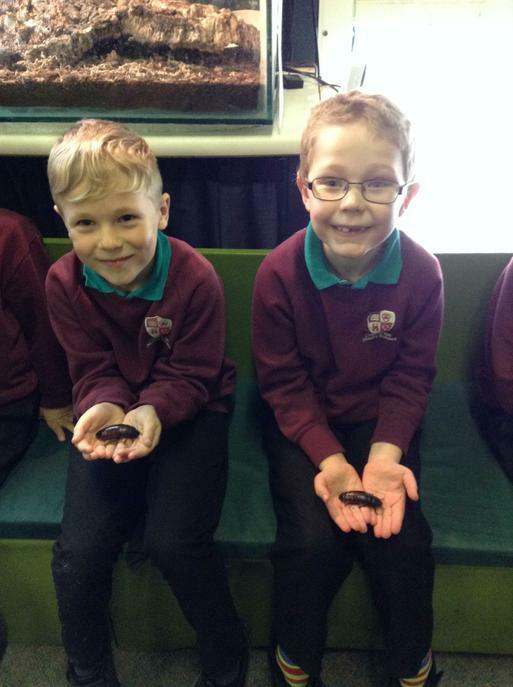 Karen Venner, Headteacher, said, "The children came back very excited and didn't stop talking about their adventure." During their trip, pupils and the accompanying staff, talked to each other about the differences in the buildings. 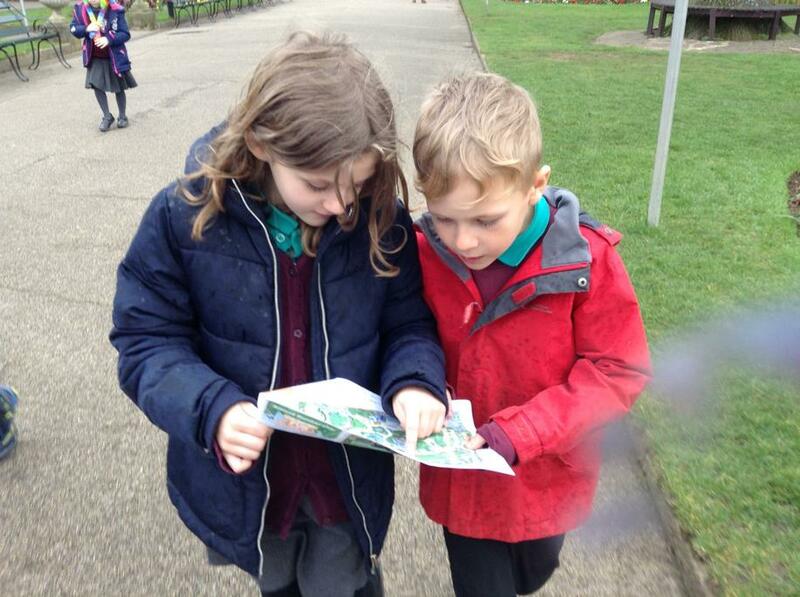 This developed their vocabulary and place knowledge. They were encouraged to use simple geographical terms. 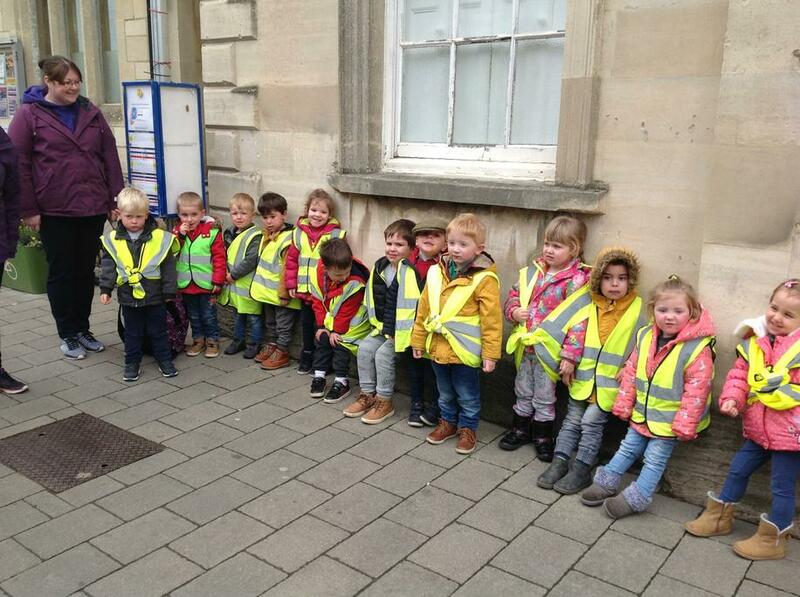 The children spotted churches, shops and even a fire station! In the café the children ordered their own drinks and cake. They showed good manners and really enjoyed themselves. 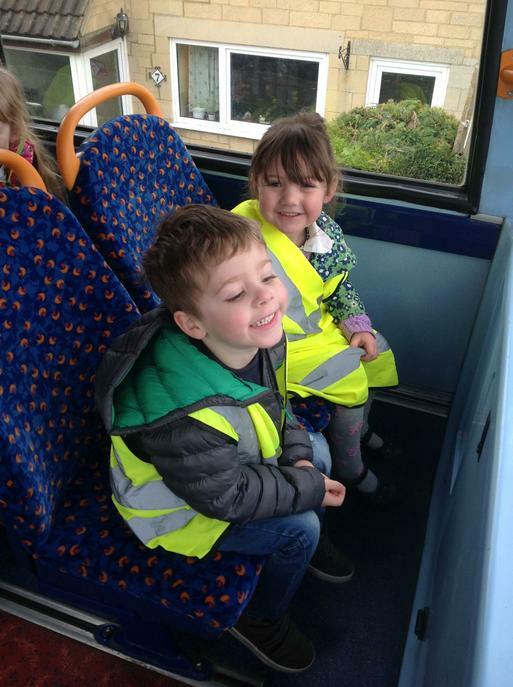 Sadie Mullis, who organised the trip reflected, "We all had a lovely time and the children loved exploring what was in our local area."